It's finally here. Well, it will be soon, but at least the announcement is official. 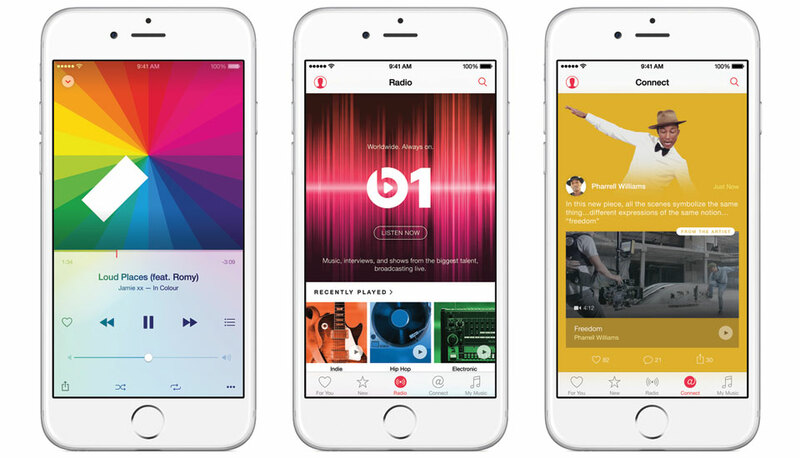 AtWWDC today, Jimmy Iovine revealed Apple Music: the long-rumored music servicethat follows the purchase of Beats last year and it provides all of your music content in a single app. That's a streaming service, radio, album purchases and more all in the same place. Yes, you read that correctly: radio. Apple will offer live radio 24 hours a day with stations that are curated by real humans -- like Beats Music's playlists. What's more, over 30 million iTunes songs will be available for streaming or saving for listening offline. There are recommendations based on your listening habits too, but instead of using some algorithm to find something you may like, experts "who know and love music" will serve up the suggestions. For artists, Apple Music has Connect where they can post exclusive tracks, tour photos, new material and more, giving fans a glance at what's going on behind the scenes. So, what about unsigned artists? They can share music through Apple's new effort, too. Mini Countryman to be first production car with internet streaming radio?